Reflections XXXX Is Situated on level 14 of the prestigious building ‘Reflection Tower Two’. 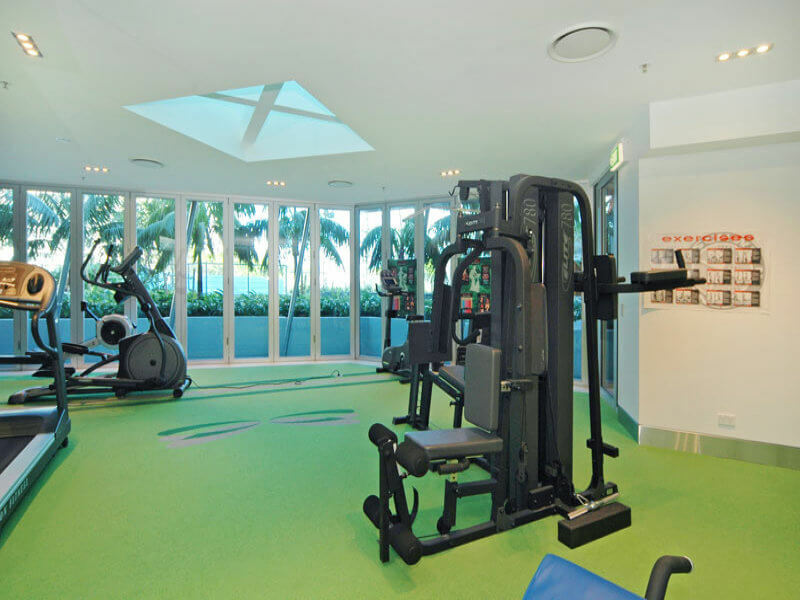 Upon entering you will be greeted by the commanding beachfront location, with views spanning over the entire Gold Coast. 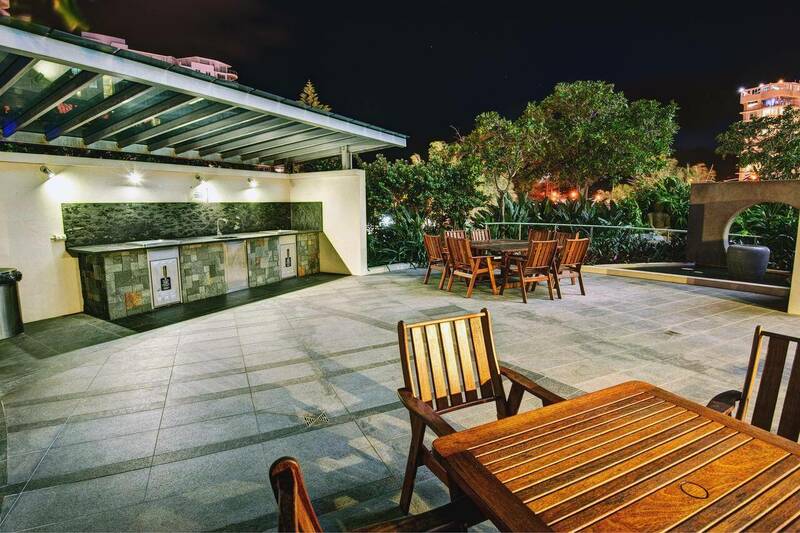 Open & bright living spaces blend seamlessly from the indoors, out onto the spacious balcony perfect for all year round entertaining. 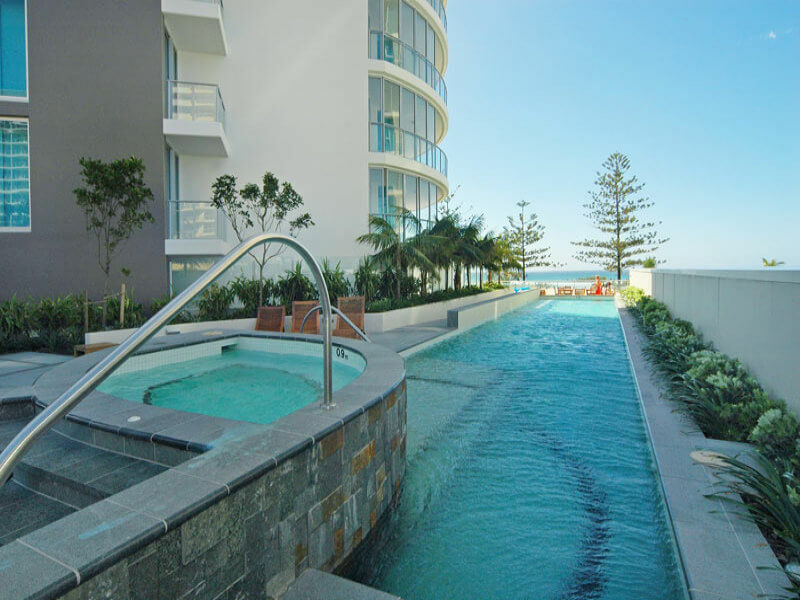 1407 is tastefully furnished and ticks all the boxes for your next holiday in the iconic Coolangatta. 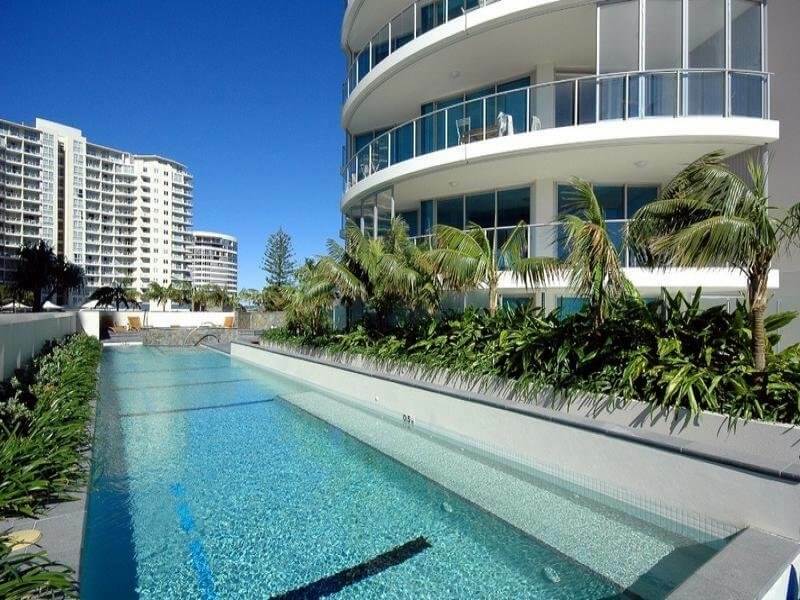 Situated in Coolangatta, with alfresco dining, boutique shopping & world class beaches all at your doorstep. 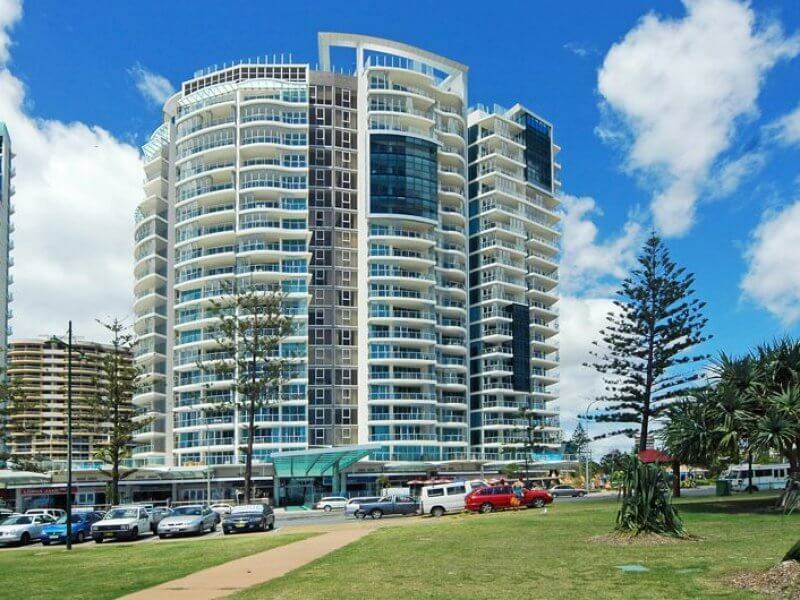 Coolangatta is certainly experiencing much anticipated growth & development with a number of exciting new developments now complete and a selection of new beachfront dining venues now open; complimented perfectly by the relaxed beachside charm of this beautiful coastal town.